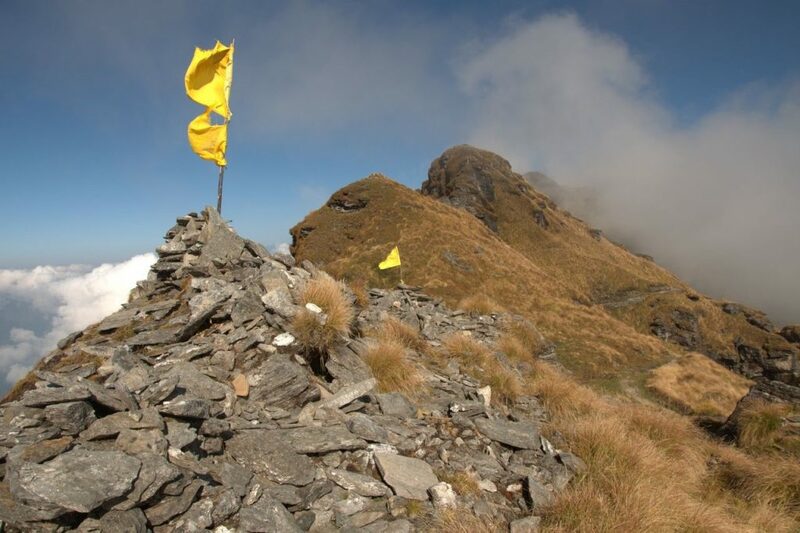 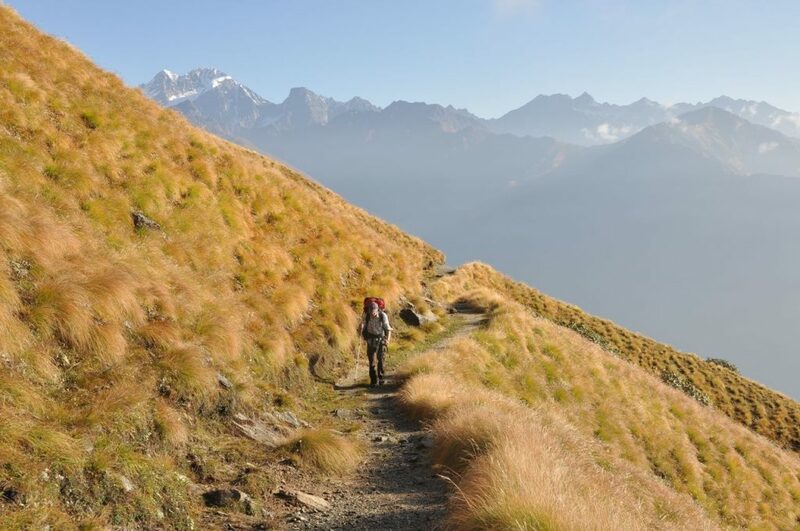 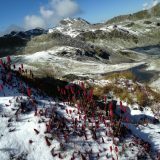 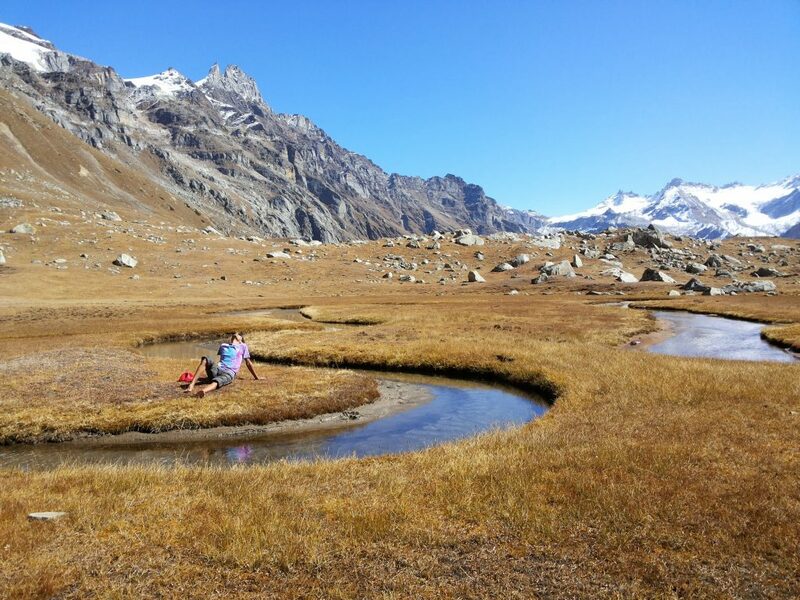 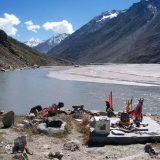 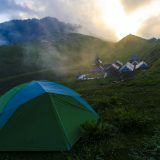 Set amongst lush green Himalayan flora , this trek takes you to veritable paradise of Himalayan valleys and dramatic landscapes filled with high altitude snow capped mountains and ancient villages. 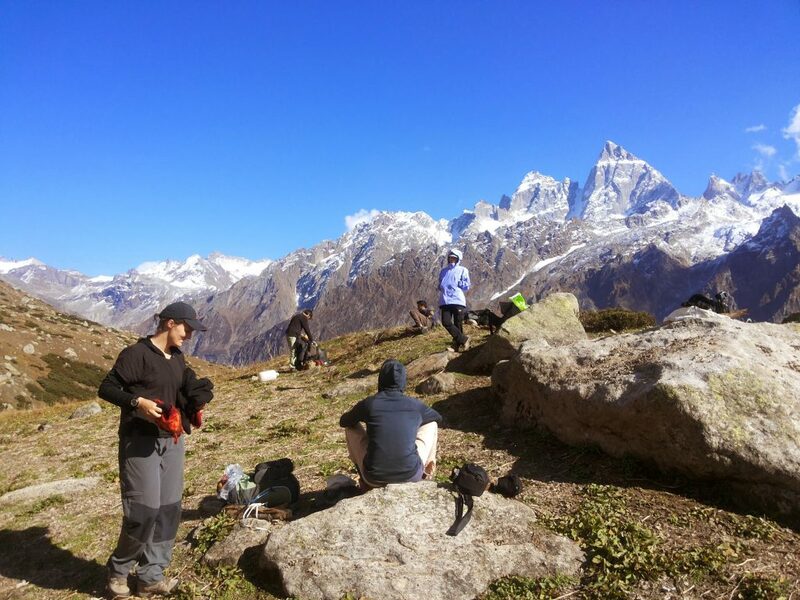 This trek gives you the opportunity to visit fabled Malana village which inherits the most unusual customs and rituals which are said to come with lineage of Alexnder the great.Set amongst lush green Himalayan flora , this trek takes you to veritable paradise of Himalayan valleys and dramatic landscapes filled with high altitude snow capped mountains and ancient villages. 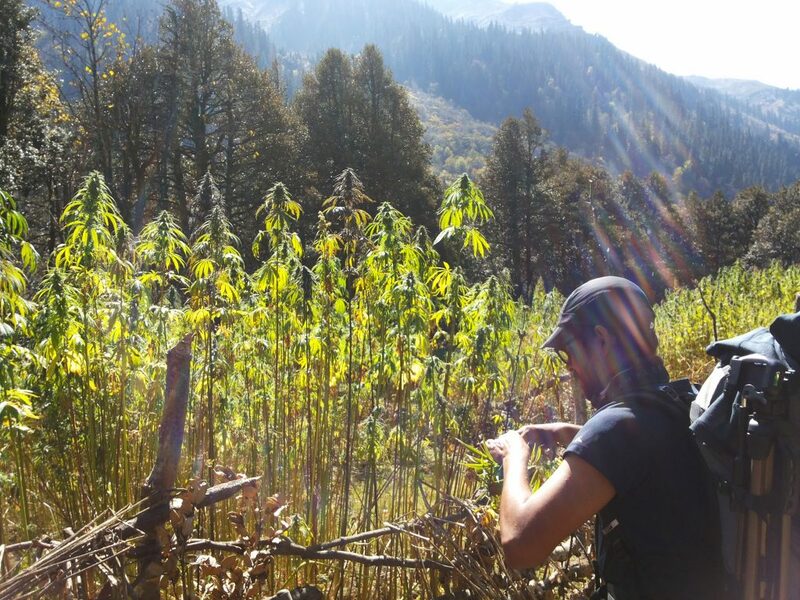 This trek gives you the opportunity to visit fabled Malana village which inherits the most unusual customs and rituals which are said to come with lineage of Alexnder the great. 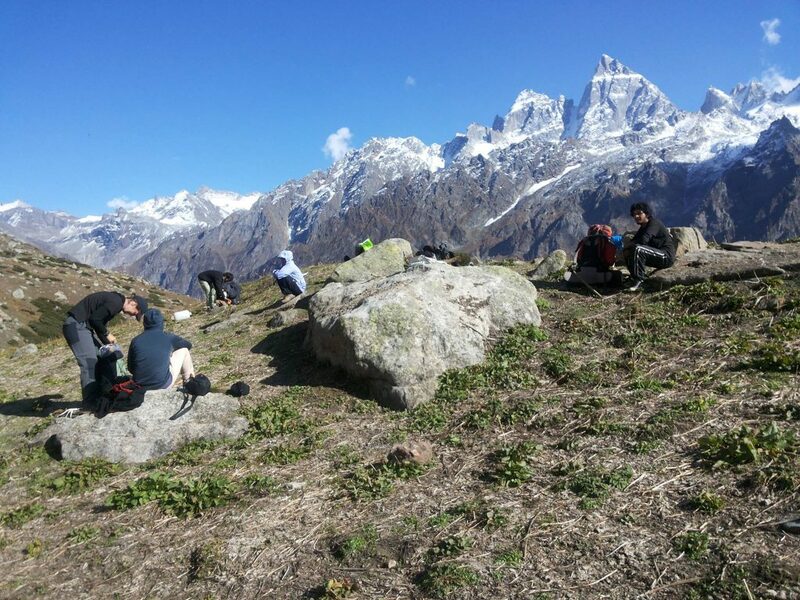 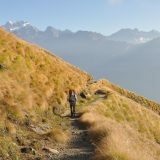 8 to 10 days Trek.